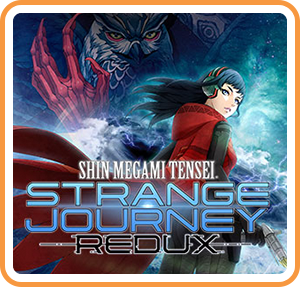 Shin Megami Tensei: Strange Journey Redux is a sort of remaster of Strange Journey that released for the DS in 2010, and now that Persona 5, which is from the same series vein, has garnered some popularity in the west, it seems like a fairly ripe time to put out a remaster/enhanced edition. If you're familiar with Persona 5, or another in the Persona series, you might be somewhat familiar with this style of game. If you hadn't picked it up some years ago for the DS, now is a good time to pick it up. In Strange Journey Redux, you take the role of an unnamed soldier, sent out with a squad to explore a weird dimensional disturbance, called Schwarzwelt, that has appeared in Antarctica and is slowly expanding. It is your job to explore the labyrinths of dimensional flux to try and save the world, or at least make it out alive. 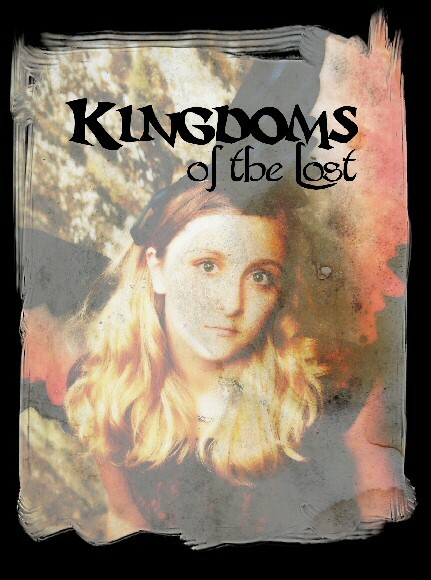 The 'Redux version' adds an additional character and storyline, as well as additional demons. Based on the choices you make throughout the story, you can change your ending, alignment, and the initial choices you're given determine your characters stat growth. 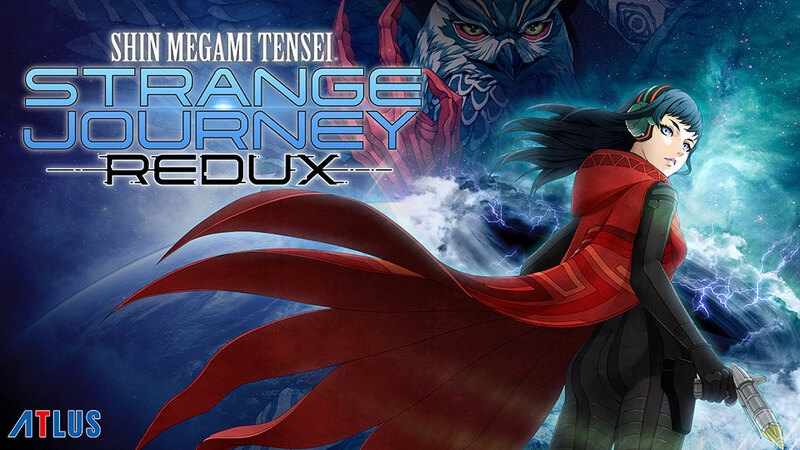 And if you're familiar with the Shin Megami Tensei series at all, don't expect an easy time of it. I wouldn't name it in my "hardest games" category really, but the series has been known to throw you off a cliff. Or several. Especially in the bonus content <stares menacingly at the bonus bosses from Digital Devil Saga 1 and 2>. At its heart, Strange Journey Redux is a fairly traditional dungeon crawler with the Shin Megami Tensei style and some interesting quirks and unique aspects. Using the power of the Demonica suit, and a weird program, you can befriend and use demons in combat as you explore each level of the Schwarzwelt labyrinth. Essentially, your suit defines your personal power, and you recruit demons to fill in the gaps in your party. When you first start off, you will find yourself meandering around with no idea where to go, but as you walk around, you will fill in a map, which will get updated as you progress block by block. 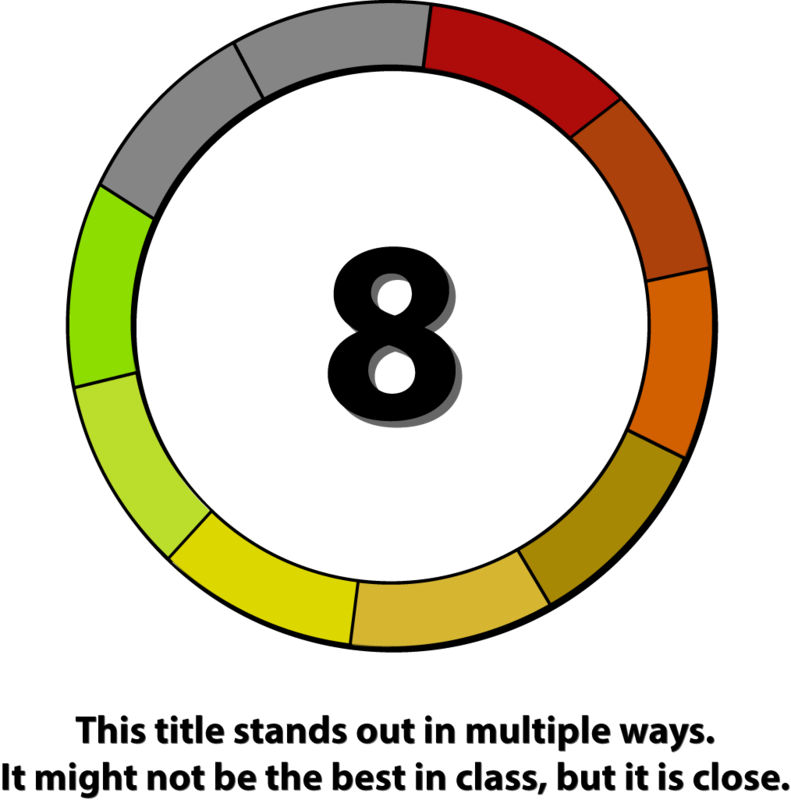 You will also get in semi-random encounters, as there is an increasing "likelihood" gauge that shows a rough estimation of how close you are to getting in a fight, although nothing is set. 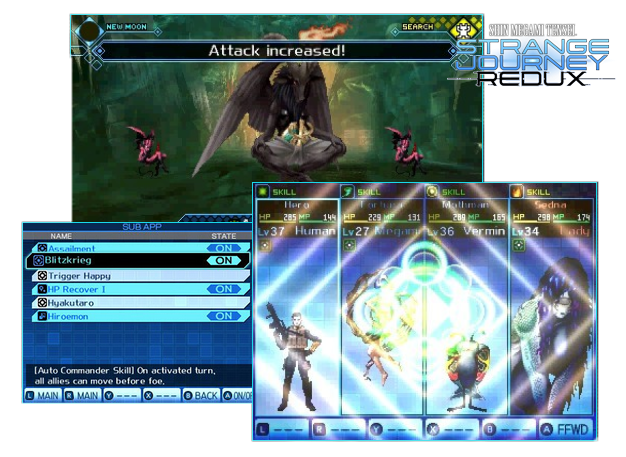 Once you get in battle you enter a turn based combat with a total of four characters. Apart from the standard attacking, you also have the option to talk to demons, although some will be rather unwilling, based on either your alignment or their nature. The demon will ask you a couple of questions, and if you get the right answers, it opens the floor for potential negotiating with the demon, if they're willing. When negotiating, you can ask the demon to give you an item, money, or request they come with you to help. Making a request of a demon isn't just that though, as the demon will also ask something in exchange, such as an item, a chunk of health, money, or a slice of your MP. Unfortunately, some demons are rather greedy, and request a lot. Like, really a lot, and they may even refuse after you've given them everything they ask for! If negotiations break down, there are generally three ways things can go: enemy gets pre-emptive attack, battle starts as normal, or the enemy just leaves. Once battle starts, you'll notice that every type of attack has some sort of "element" attached to it, whether it's the common "slash" or "shot" from standard attacks, or the "fire or "lightning" you get the most from magic skills. While hitting an enemies weak point is always useful for increased damage, if there are teammates that share your alignment currently in combat with you, they'll do a follow up attack, and this isn't restricted to once per enemy or per round of combat, making it a nice part of potential combat strategy, balancing whether to take certain demons that you may like skills on, or demons that match your alignment. As you roam throughout the different "layers" of the labyrinth. You'll come across search points that will generally provide you with useful crafting materials or items. Bringing these crafting materials back to base will unlock new craftable items, including weapons, consumables, and suit apps. Suit apps, once purchased, will enhance an aspect of your Demonica suit, such as better rewards from negotiations, or increased drop chance. 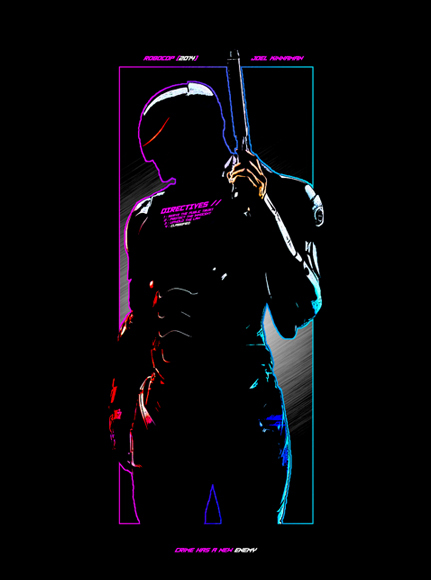 Major materials may also unlock a suit function, such as the ability to unlock certain doors. 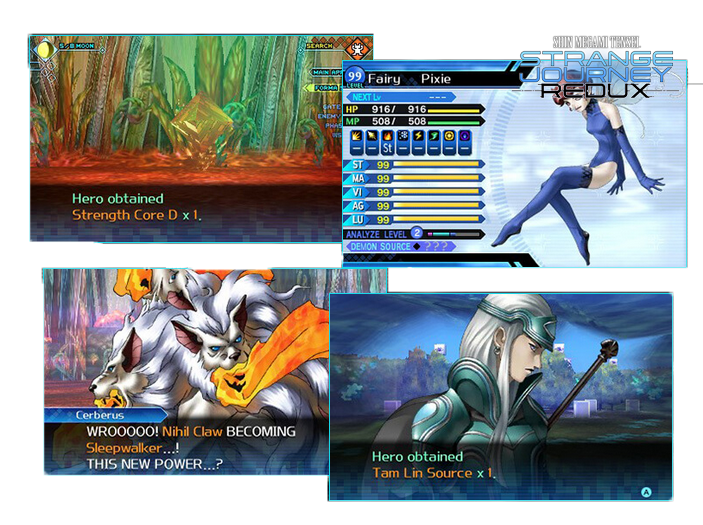 While the graphics are quite reminiscent of an older generation handheld, the music is still fairly solid Shin Megami Tensei fare. There are a bunch of really interesting demons, and the lawful/chaotic/neutral "affinity" is a really interesting balancing game that you play. Will you tailor your responses to keep a party alignment? Or tailor your party around what your choices make you? You can also store demon codes, which you can pass along to other people. 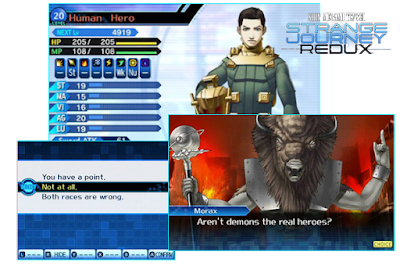 And no, the codes aren't the same as the first Strange Journey, so no scumming right off the bat. The fusion system make a return, allowing you to smash two, or more, demons together to make a new and improved one, so don't go getting attached to your demons for too long. On the plus side, you can register your demons to resummon them for what usually amounts to a hefty sum of cash, but at least the option is there. The side quests that you can find from the friendly demons in the labyrinth are also interesting, although some of them tend to rely a little too heavily on luck for my tastes.